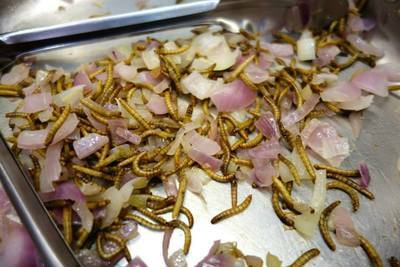 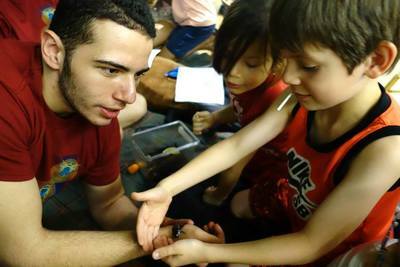 to improve science literacy and increase awareness about the importance of insects. 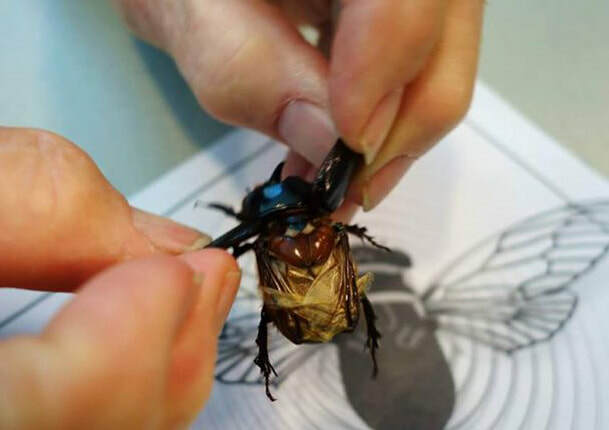 the value is $67 Billion USD for a single year! 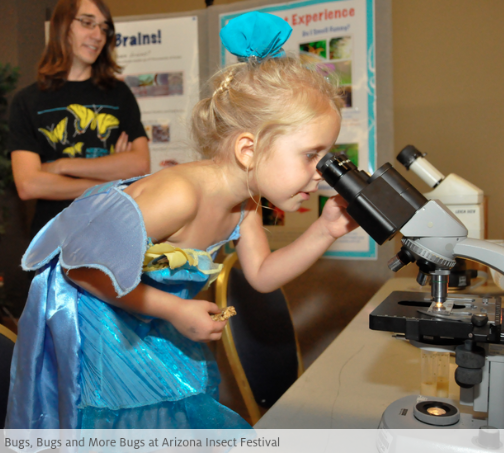 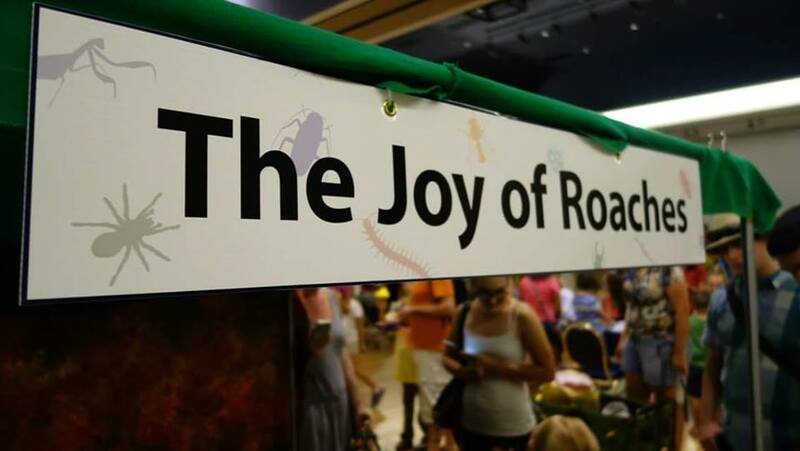 During this free, single-day festival each Fall, thousands of visitors engage in interactive exhibits and discover insect-based research and endeavors taking place at the UA and our broader community! 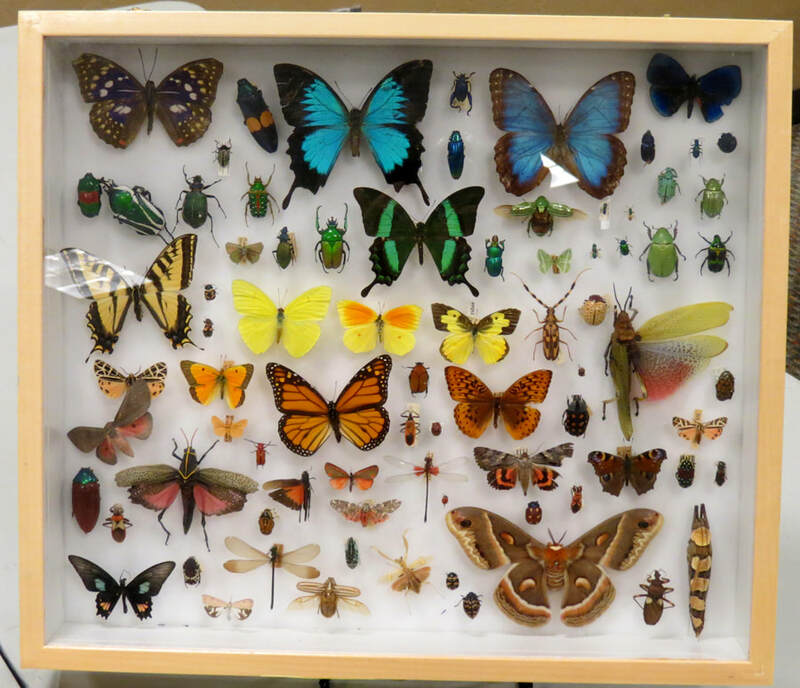 Need to identify an insect? 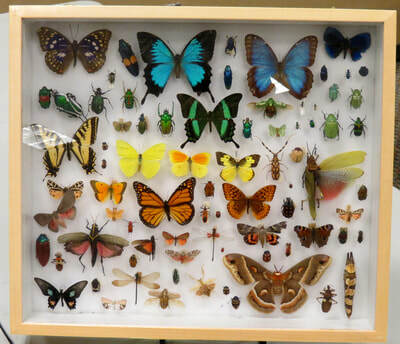 Please contact our insect collection manager, Gene Hall. 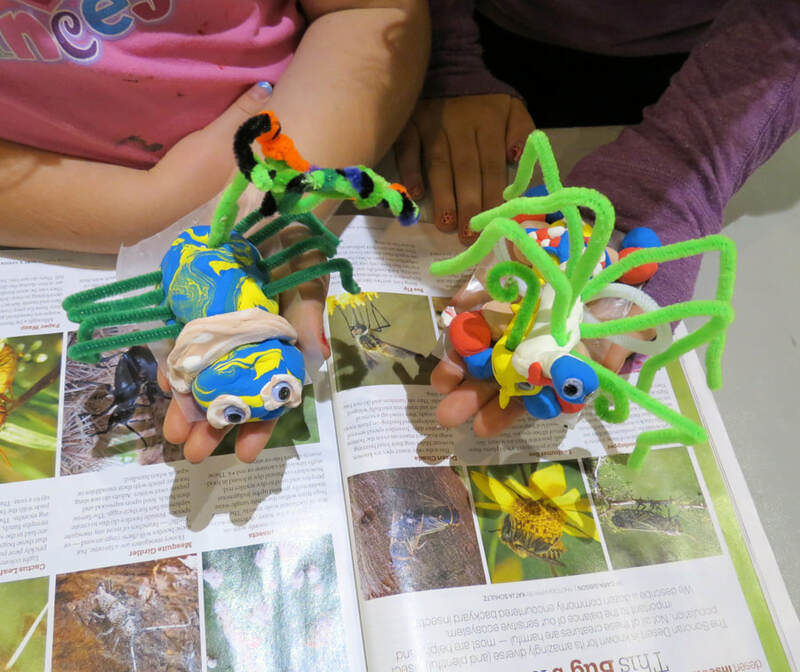 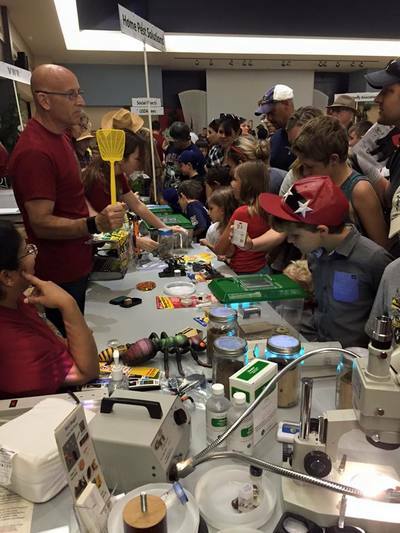 Looking for insect outreach in your Tucson classroom? 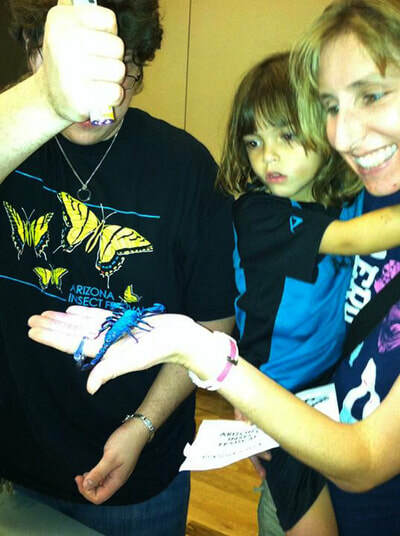 Please visit our Insect Discovery Outreach Program.